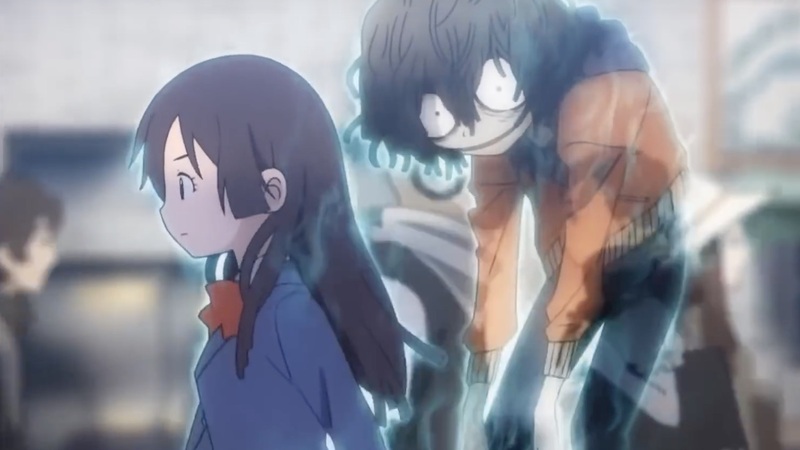 Weekly Famitsu has helped to celebrate LEVEL-5’s 20th anniversary with a special feature about the developer this week, in which it has been revealed that Ushiro will release on Nintendo Switch. The turn-based role-playing game had been planned to release on PlayStation Portable, but the project was eventually cancelled – although made a return as a book. Taking inspiration from horror, you play as Reiichiro Ushiro – a Shinigami (that’s Japanese for “God of death”) who must keep people from doing bad things. You will listen to people’s problems while you explore the town, with the chance to possess them to gain access to new areas. And, as you would expect, there are turn-based battles in which you will face demons.